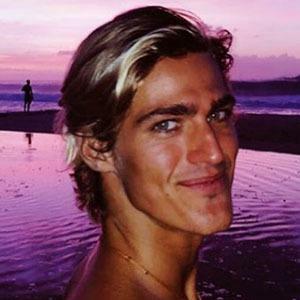 Ocean photographer specializing in surfing pictures who opened a small gallery at a cafe in Haliewa where he can sell his work. As a model, he has done campaigns for Versace, Land's End, Ralph Lauren and others. He worked steadily for Wilhelimina Modeling Agency and later signed a modeling contract with Soul Artistry. 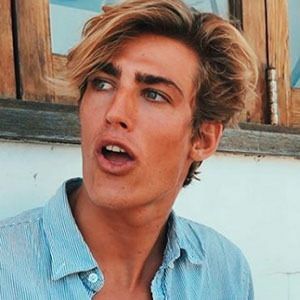 He is an Instagram influencer as well who shares his photography as well pictures from her daily life and modeling photos. He has earned more than 60,000 followers for his loudawg_ account. 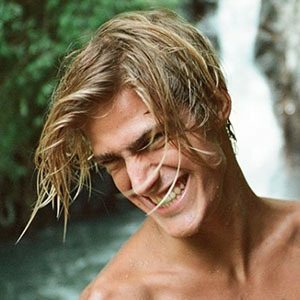 He began dating Instagram sensation Sjana Earp. 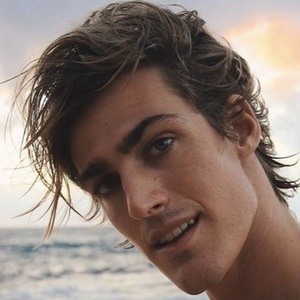 He is a friend of surfer and fellow Instagram influencer Alex Smith.